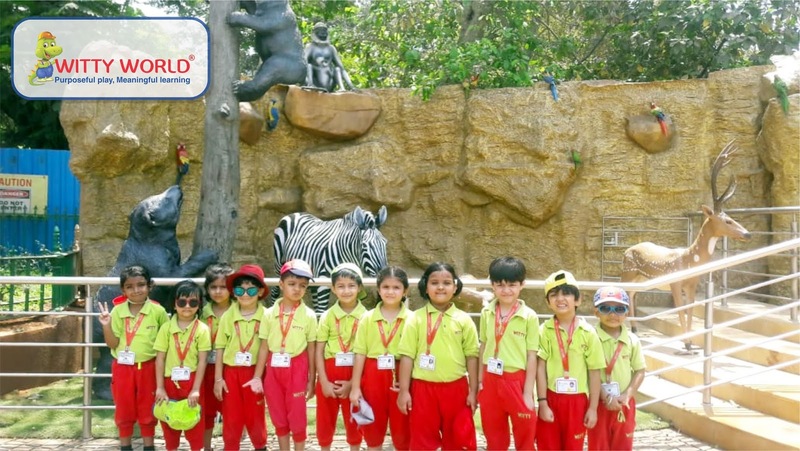 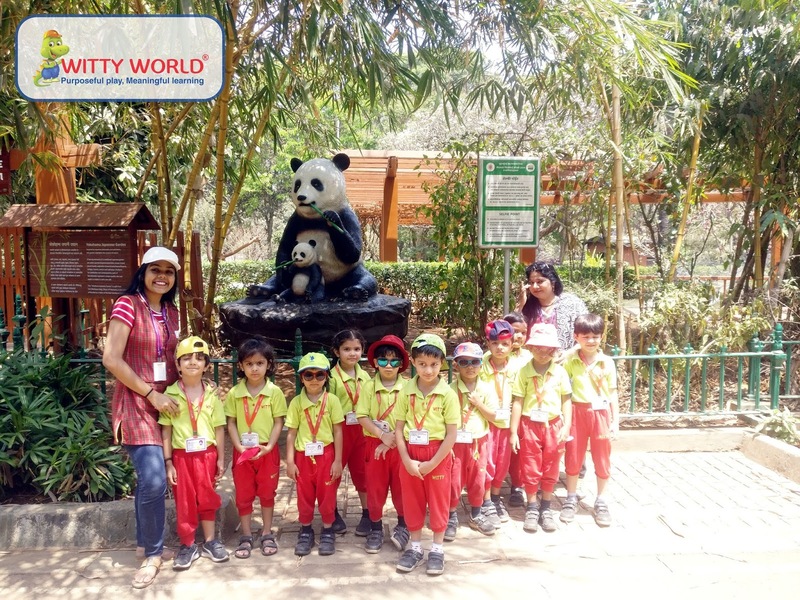 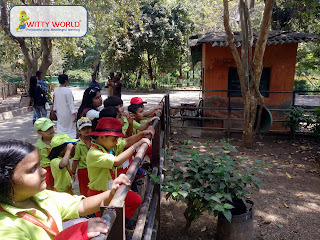 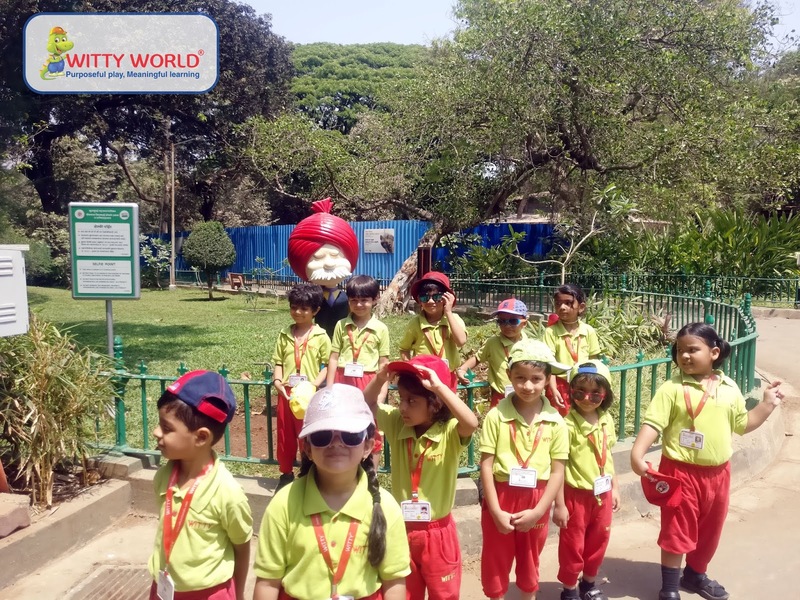 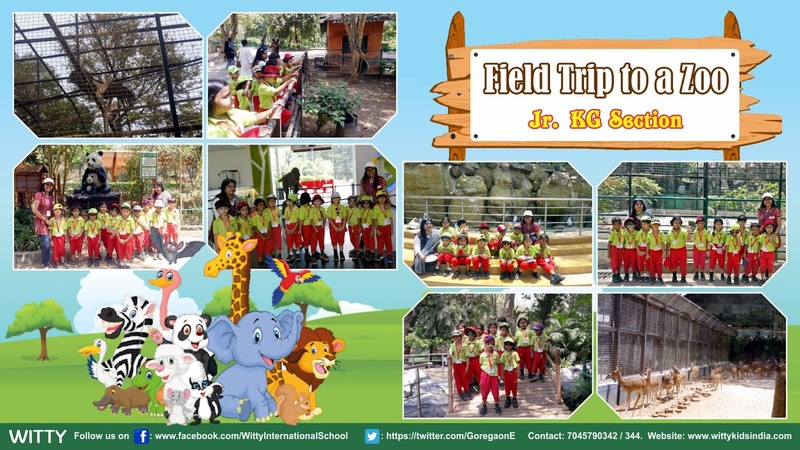 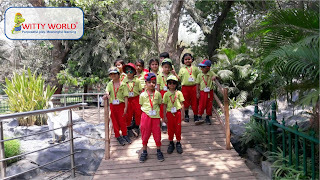 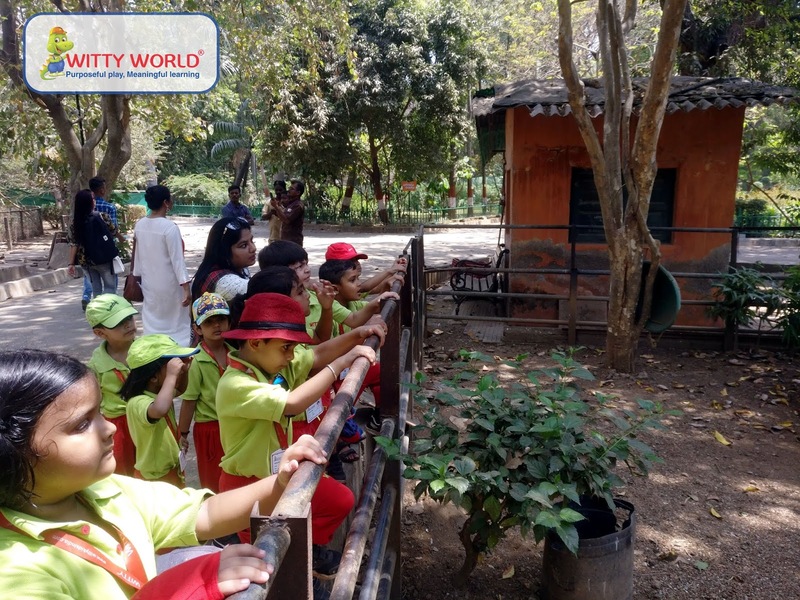 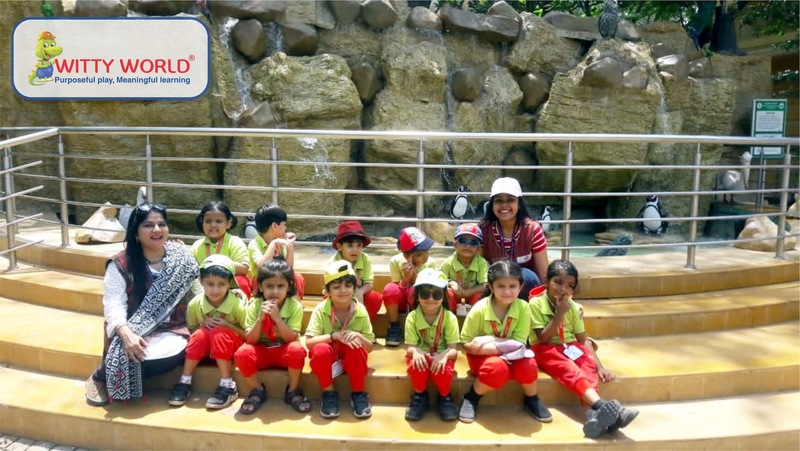 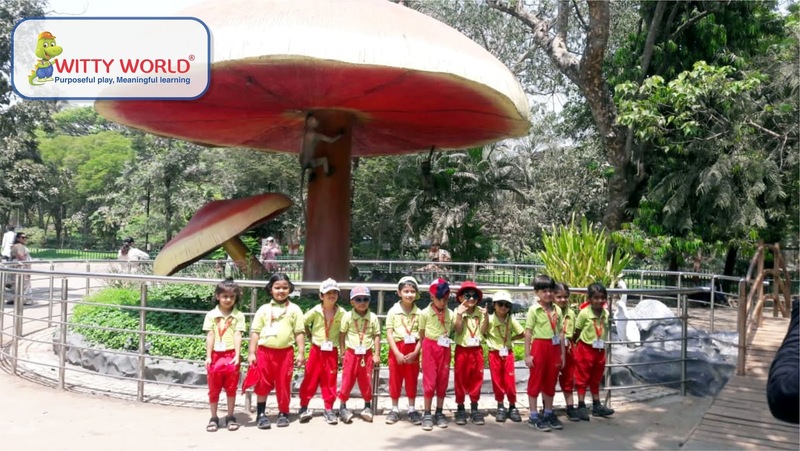 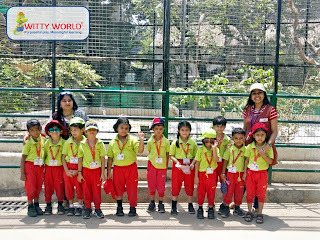 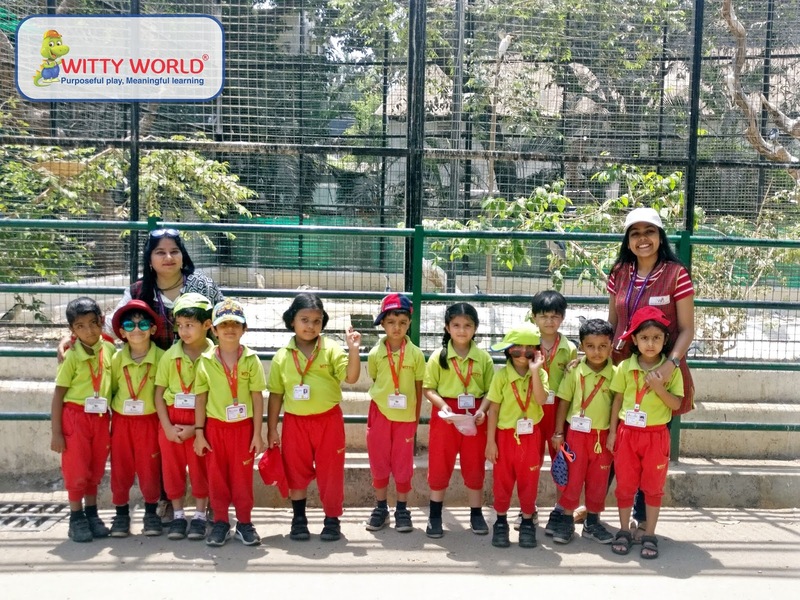 On Friday, 29th March 2019 the children of the Jr. KG section of Witty World Goregaon (East) embarked on a journey to the Byculla, Jijamata Udyaan on a peppy and excited note. The entry was by tickets. 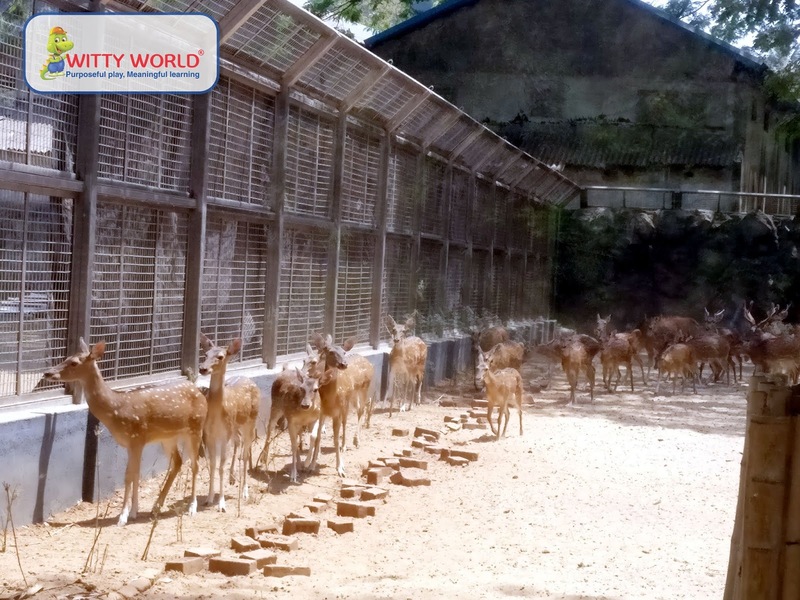 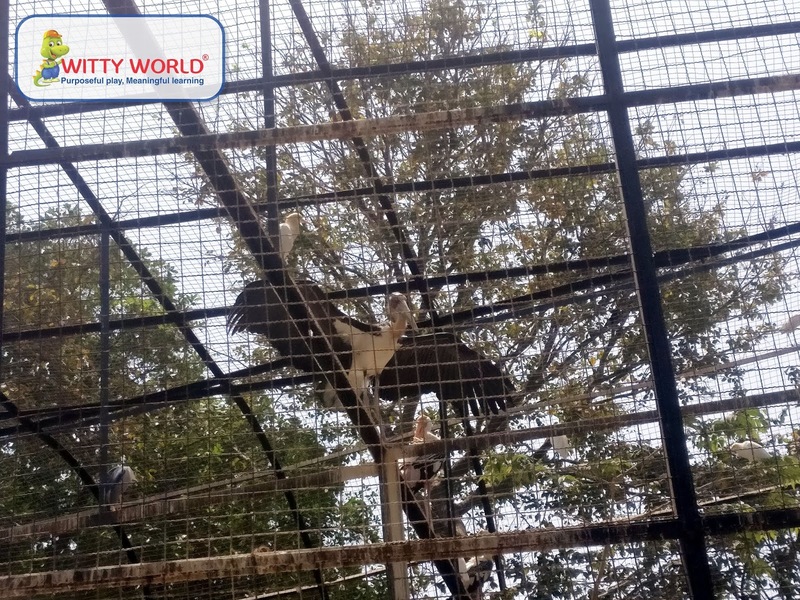 The objective to visit the Zoo was to reinforce the concept of animals and birds. 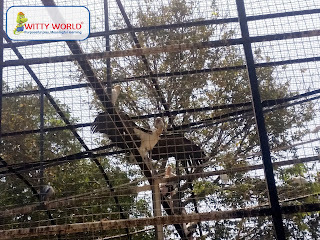 It was an interesting sight to see different species of birds and animals. 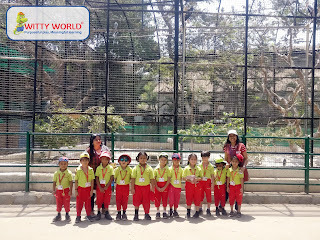 They roared & chirped. It was pleasing indeed to hear them. It was an enjoyable experience for the little ones.